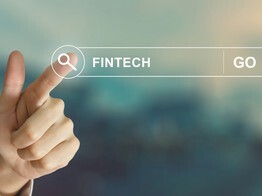 We have combined cutting edge technology with some of the world’s best financial experts and data scientists to do the hard work of helping you manage your finances with complete transparency. We analyze your accounts and spending patterns, and make specific recommendations and surface better deals that you can act upon — all within the app and all at the push of a button. 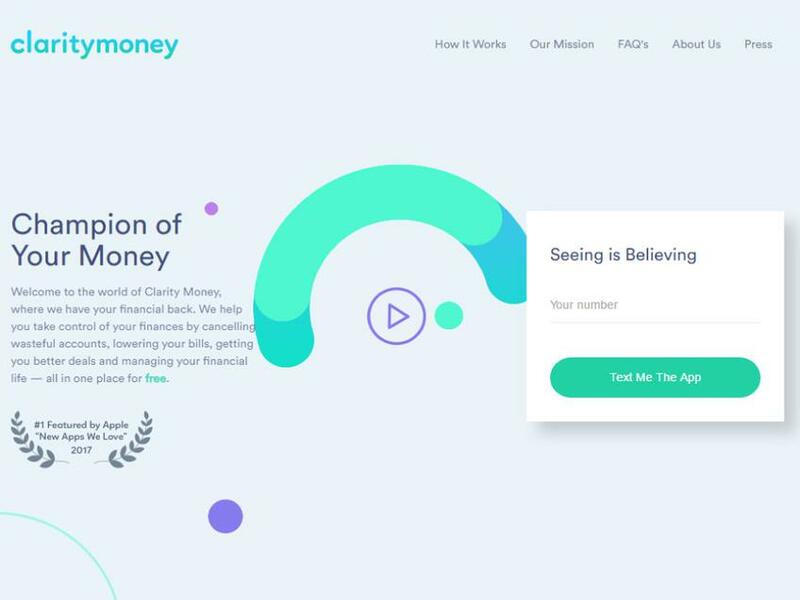 Founded by serial entrepreneur Adam Dell, Clarity Money makes a personal finance app that aims to help users lower their monthly bills and improve their..